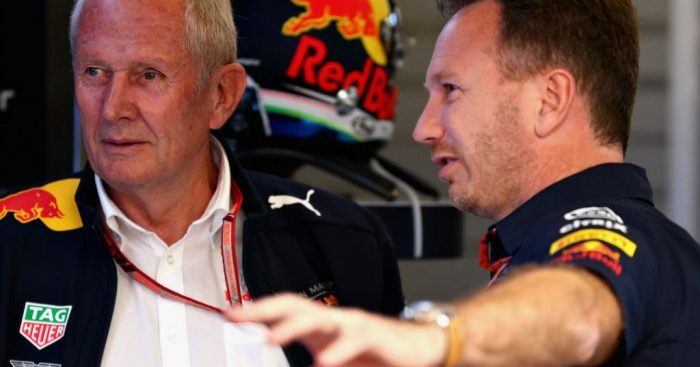 Red Bull’s motorsport advisor Dr Helmet Marko has said that Renault’s impatience led to the team announcing their switch to Honda earlier than planned. Red Bull’s initial timeline had pinpointed the Austrian Grand Prix next weekend as the event to announce their 2019 engine decision. But confirmation came on Tuesday instead ahead of this weekend’s French Grand Prix. And Marko revealed that the early announcement was because of Renault’s persistence for an answer. “Actually we wanted to announce the decision after France,” Marko told Auto Bild. “But Renault set an ultimatum that ended on Sunday. We had no choice. Red Bull team principal Christian Horner also suggested that Renault were pushing them to make an announcement. “We decided that based on the information we had from Montreal – our decision, driven by engineering, was pretty clear cut in the end,” said Horner. “So we felt that rather than things getting delayed, or taking further time, and Renault were also very interested to have a decision as soon as possible to get their own plans in place.